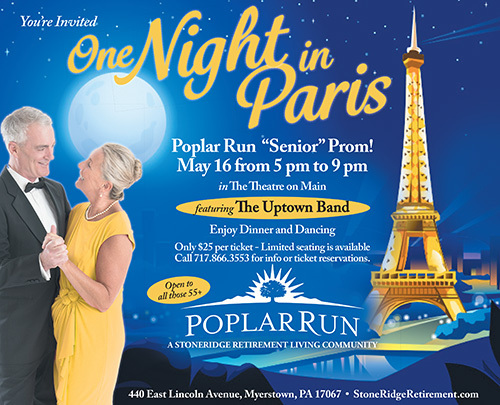 StoneRidge Retirement Living is a Christian-based company that has been providing senior care and retirement living services in south-central Pennsylvania since 1924. Our mission is, “Following Christ’s loving example, we will consistently provide responsive care, organizational flexibility, a well-trained, devoted team and an appealing, secure residence within our retirement communities.” Explore our communities and levels of care and you will discover that StoneRidge can provide you a home where you can continue to live your life. 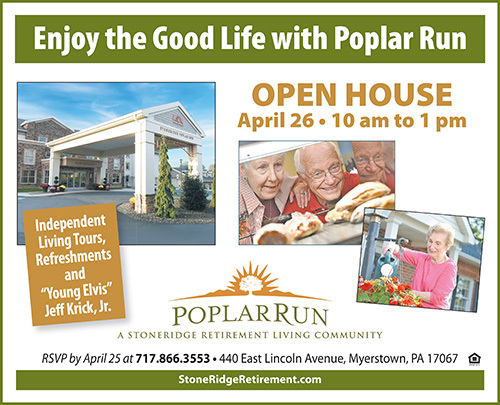 StoneRidge Retirement Living is about just that... living. Join us for Lifetree Café, Thursdays at 6:30pm at Poplar Run. Click here for more information. 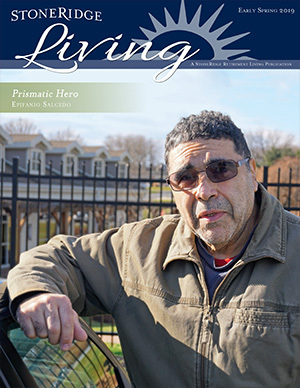 StoneRidge Living is a quarterly magazine that highlights news and stories from each of our communities. Click the image below to view our current issue!